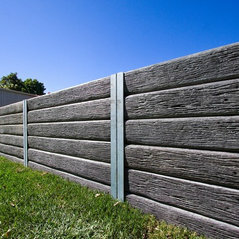 Manufacture concrete sleepers and steel posts for retaining wall purposes. We sell our pioneer range for retaining walls up to 3m high and our RIDGI range for retaining walls up to 900mm high. Our RIDGI range is sold exclusively through Bunnings Warehouse Australia. We can supply & install your RIDGI retaining wall in Brisbane, Gold Coast, Sunshine Coast and surrounding areas. We can also arrange installation of our pioneer range as well. 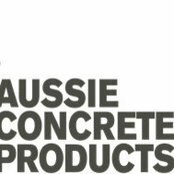 I have bought concrete sleepers and steel posts from Aussie Concrete Products for a retaining wall at my house and I received great service and and am very happy with the product I have used. Commented: Great way to hide that ugly retaining wallWhat a great idea!